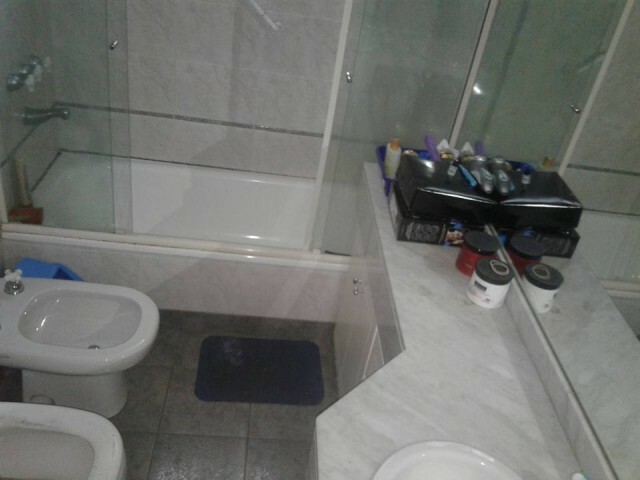 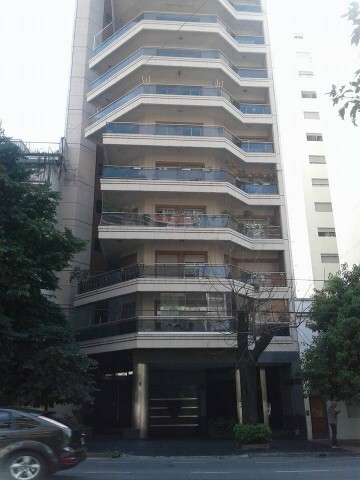 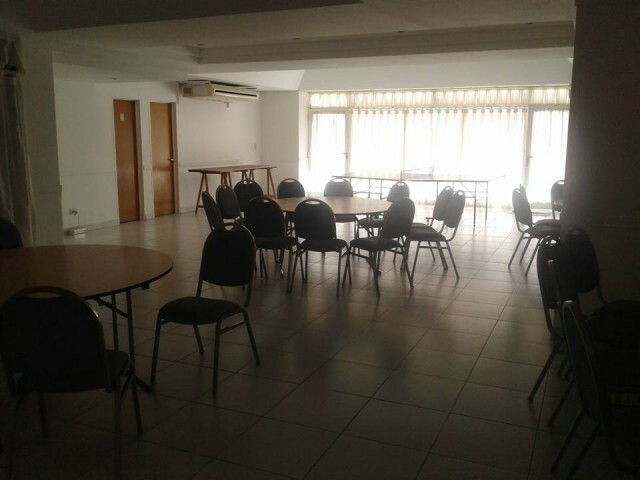 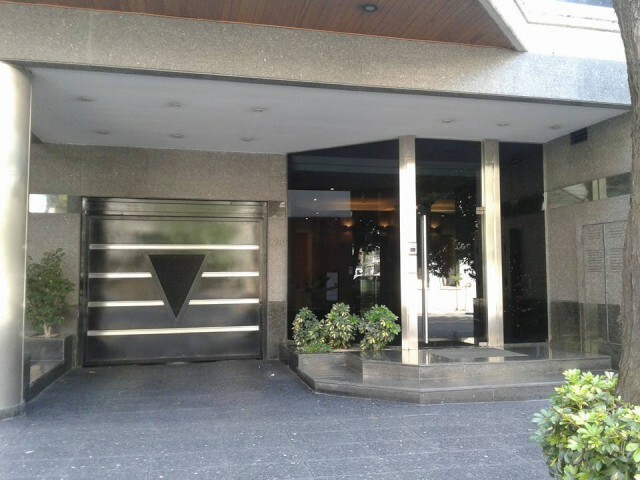 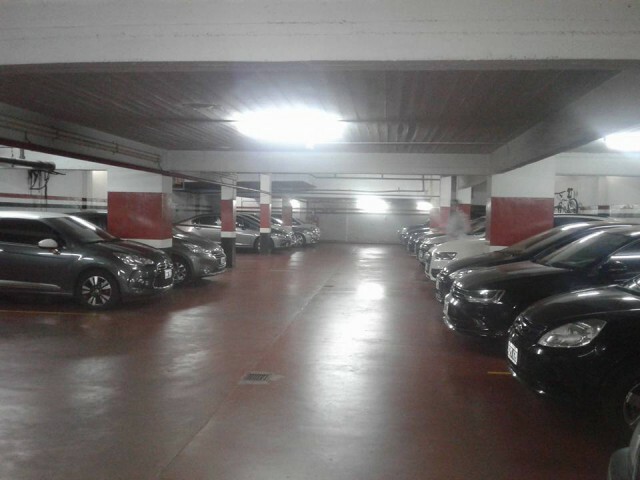 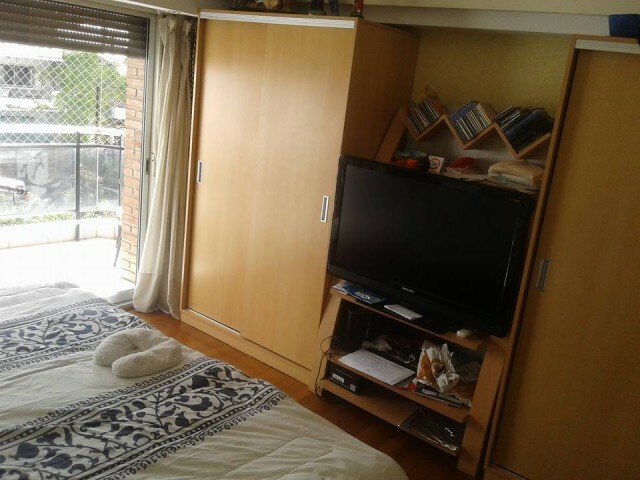 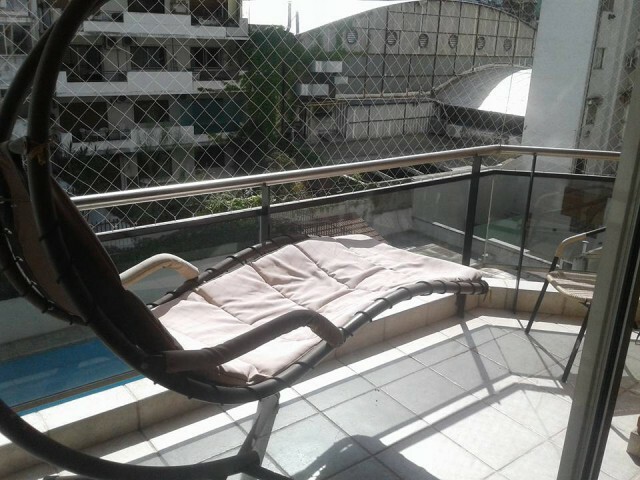 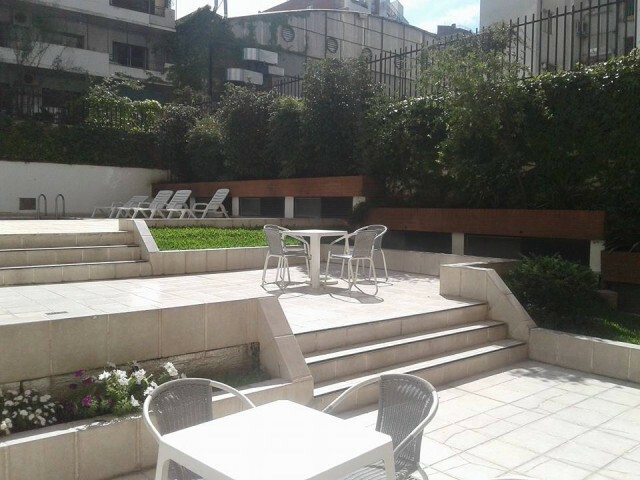 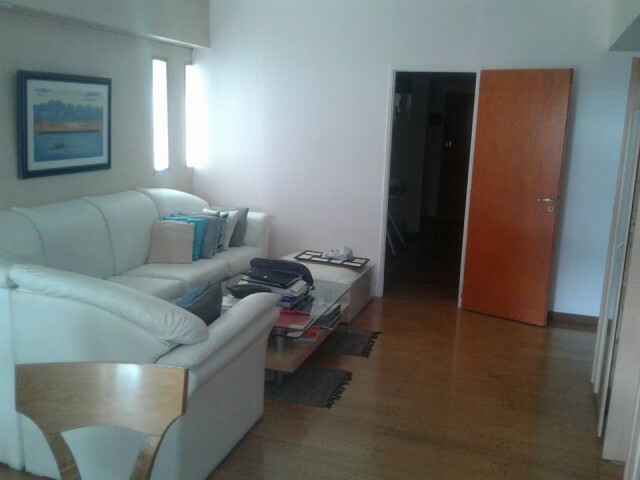 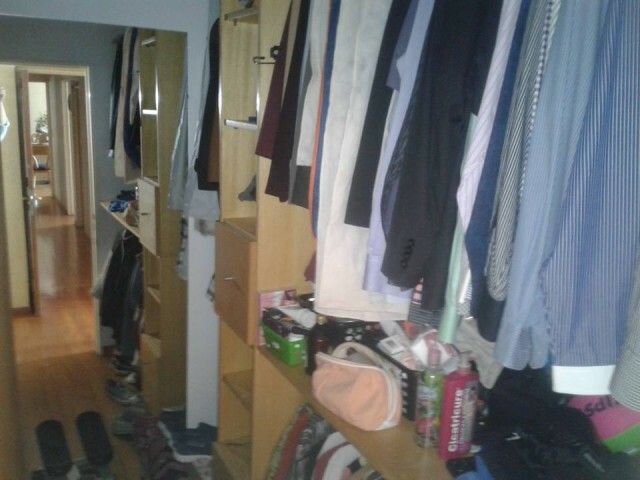 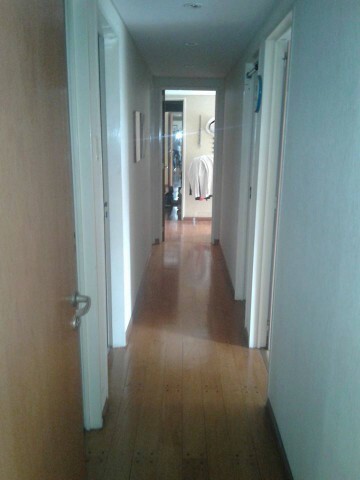 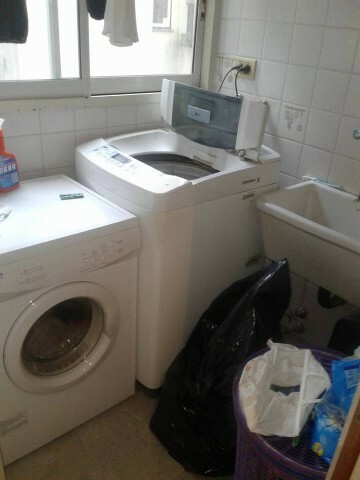 SE VENDE DEPARTAMENTO DE CATEGORÍA 6 AMBIENTES CON DEPENDENCIA, EXCELENTE UBICACIÓN EN ZONA RESIDENCIAL, CRAMER 2200, BELGRANO R.
SUPERFICIE TOTAL: 170 M2 APROX. 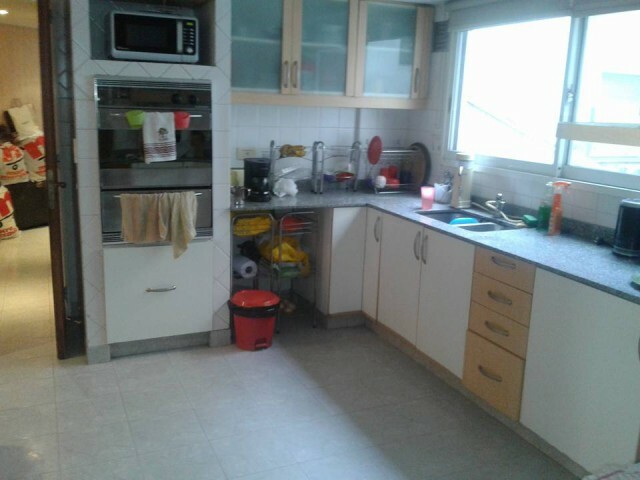 SUPERFICIE CUBIERTA: 160 M2 APROX. 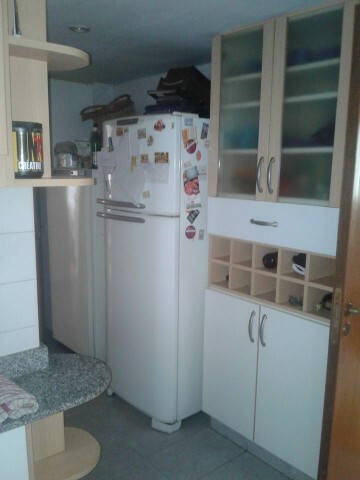 PRECIO: U$S 600.000. 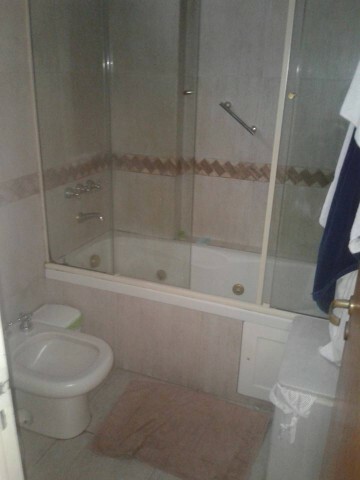 MUY LUMINOSO. 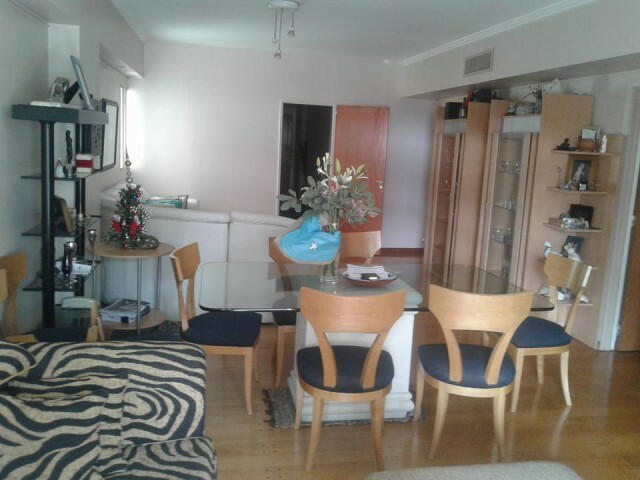 CALEFACCIÓN CENTRAL, AIRE ACONDICIONADO CENTRAL, PISO: MADERA TARUGADA, ANTIGÜEDAD 15 AÑOS, TERRAZA DE USO COMÚN, BAULERA, ENTRADA INDIVIDUAL, ORIENTACIÓN OESTE, CONTRAFRENTE.